Early in the morning, hours before the flight, you’ll find Mike Flood constantly on his phone at Nashville International Airport. For the 10th time since 2014, he is eagerly waiting for a bus to arrive from Clarksville. Understandably, he is still excited even though it is nothing new. He is about to take a group of veterans who served in World War II, Korean and Vietnam Wars to an unforgettable journey. “It's probably the most rewarding thing I've ever done besides see my kids graduate,” Flood said. As the flight captain of the Screaming Eagle Honor Flight, Flood gets to take veterans to Arlington National Cemetery in Virginia and several war memorials in Washington D.C. at least twice a year. It would be their first time to see the memorials in person and connect with the past. Already some of the veterans who drove straight to the airport reminisce about their time fighting the war. Once the bus arrives, it was a large gathering of not only veterans but “guardians” who volunteer and pay their own way to accompany them. Every step they took, from the airport to the first stop in D.C., was met with a round of applause and every accommodation possible from employees, as strangers stood on the side clearly in awe and blessed to be among selfless members of society. The majority of the veterans in attendance were a part of the Vietnam War. The warm welcome from every person they encountered during the trip was an overwhelming experience. 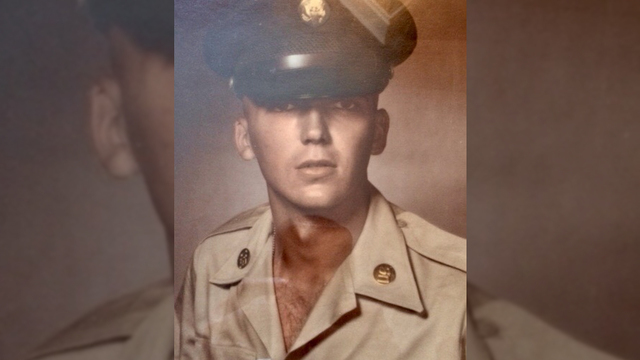 For veterans like Murfreesboro resident Lyle Wing, coming back home in 1972 was not the most pleasant time amid the political and social climate. “When we came home from Vietnam there wasn't a ‘Welcome Home’ for us. What somebody is doing for us today is one of the greatest honors of my life, that somebody is spending a lot of money for me to go to Washington,” Wing tearfully said. 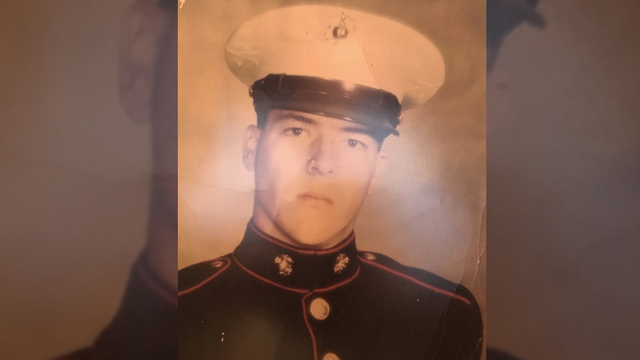 One other veteran recalls someone spitting on his face when he came back. 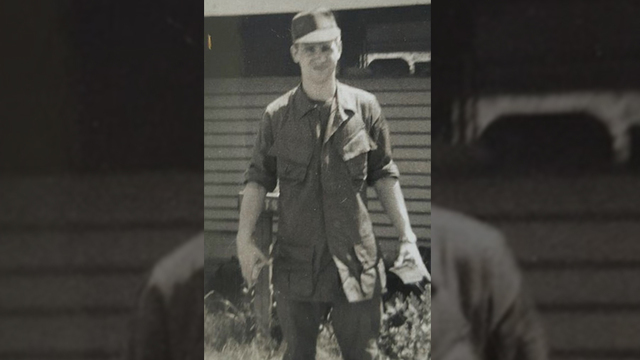 George Howton said while the experience returning home was not great compared to how military members are viewed and treated today, the trip helps him find peace. “I can't explain the sadness but it's almost a physical pain, but I'm pleased with the reverence and quietness you find at the wall because people know it's a sacred place,” Howton said. Howton admits that he still seeks treatment for his post traumatic stress disorder. But every single time he meets with other comrades, dealing with the pain of his experience gets easier. “When you're in combat with someone you love them more than your family and more than anyone,” he added. The group first stopped at the World War II Memorial and ended at the Marine Corps War Memorial in Arlington, Virginia. You can hear the continual greetings of “Thank you for your service, sir” reverberate throughout the memorials. 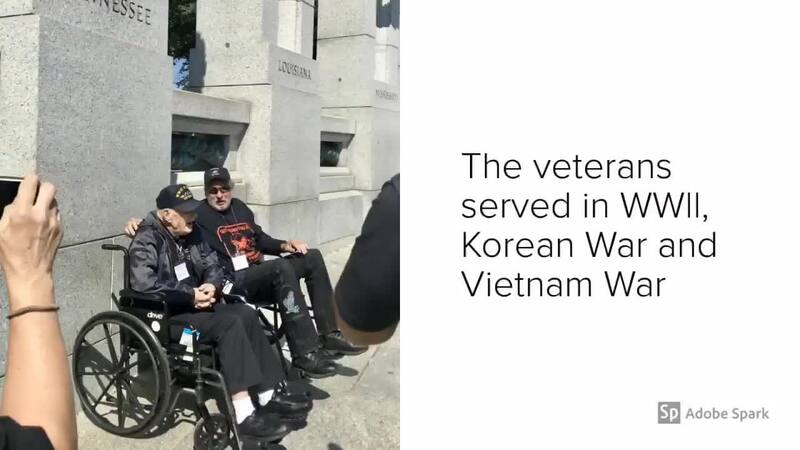 Particularly for 94-year-old Robert Jacks, who served not only in World War II but the Korean War, as well. According to the Department of Veteran Affairs, an estimate of 640 WWII veterans die each day. 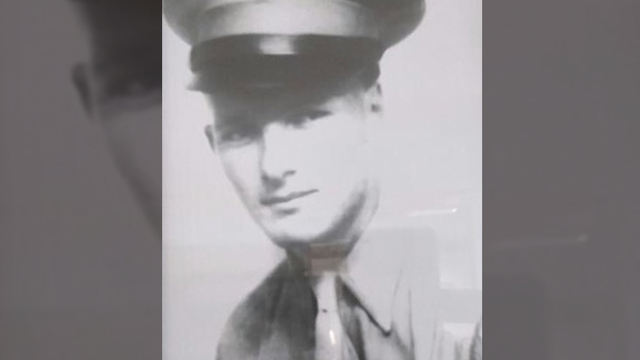 Flood said when he first started the Screaming Eagle Honor Flight in 2014, there were about 25,000 WWII veterans in Tennessee but it’s now under 8,000. It is a sad reality that impacts strangers like Florida resident Josephine Hunt, who said hello to Jacks as he is taken around in a wheelchair. Hunt is considered an orphan of World War II because her father died before she was born. “So few of them are still around. It touches us that we have a real hard time saying the words ‘thank you for your service.’” Hunt said. In the middle of countless tourists flooding the memorials, the veterans managed to find their solace. 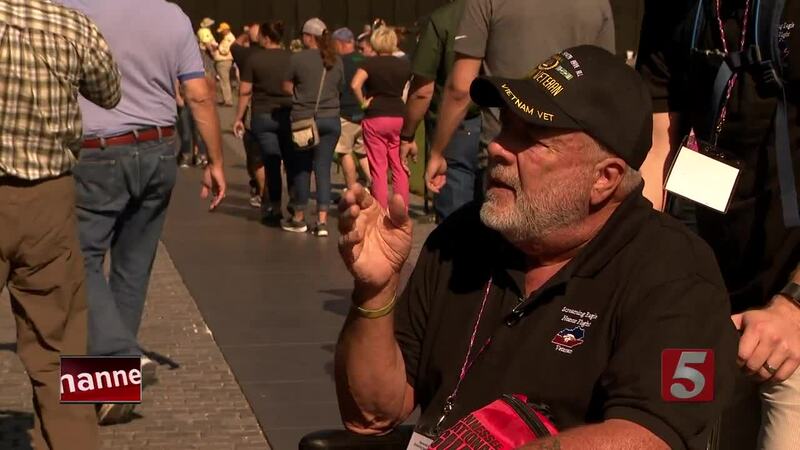 The tens of thousands of names listed on the Vietnam Veterans Memorial was emotional for J.L. Hendricks, who was wounded during the war and ultimately lost his leg from the injuries decades later. The memorial allowed him to reflect and search for an old friend. But the most poignant moment happened at the Arlington National Cemetery during the ceremony at the Tomb of the Unknown Soldier. The sound of the trumpet and the metallic “cheaters” on the guards’ shoes, and the sight of young sea cadets honoring their older military counterparts struck a chord for those watching. 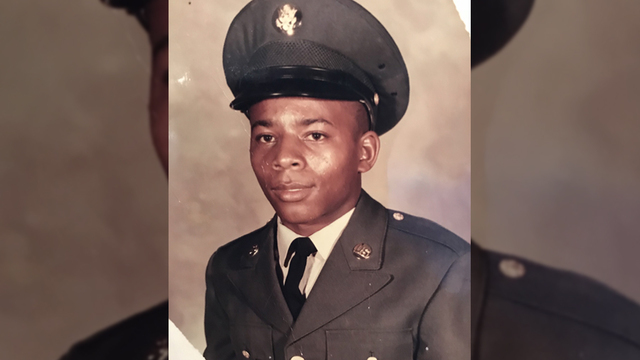 For 71-year-old Vietnam War veteran and Nashville resident Will Finney, the ceremony was the perfect bow to a rewarding trip. “You felt the sorrow, and you think about the families lost and the men and women you can't help but get emotional. It's amazing to come here and feel the men and woman gone before you,” Finney said. The trip can cost anywhere between $18,000 and $25,000. If you would like to donate to the Screaming Eagle Honor Flight, visit their website at screamingeaglehf.org .